Start the new year by exploring an old favorite or a new hidden gem. Our picks for where to eat in January include a new South Austin cafe, delicious pizza on a famous corridor and a revamped West Austin staple. I love it when you walk into a strip mall restaurant and completely forget you’re in a line of mundane brown brick commercial businesses. Sandwiched between Brodie Animal Hospital, the Ciggy Shack and a brand new Indian food market, Cafe Malta on a Friday night is buzzing with dinner dates for two, families out to dinner and friends gathered around the bar. Serving up a French-Mediterranean inspired menu using a bounty of Texas ingredients, you’ll find items like spicy chicken kofta kebab or tender braised brisket with a smoky apple barbecue sauce. Keep an eye out for chalkboard specials like roasted tomatoes stuffed with ground lamb and herbs or brie-rosemary stuffed pork loin. Desserts are house-made and delicious. Fiery ancho-chocolate creme brulée finishes with a sweet, slow burn. Cafe Malta is everything you want in a neighborhood spot — you just have to know where to find it. When it comes to pizza in Austin, it’s hard to please everyone — especially if you’re entertaining friends from the East Coast in need of a quick pepperoni and mushroom fix. That's why it’s great to have Home Slice around. You can feel confident that your piping hot pie will arrive with the anticipated punch of savory flavor and a crisp edge of crust that gives way to a soft, toothsome center. 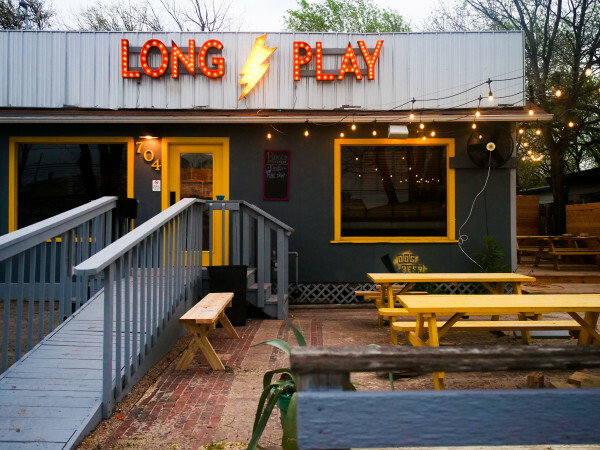 And on any given night, its location at the heart of South Congress’ verve gives out-of-towners a great snapshot of Austin character and makes residents feel right at home. I’ve yet to find a New Yorker willing to admit that it’s the “real deal,” but it’s as close as it gets in Austin, and that’s good enough for me. 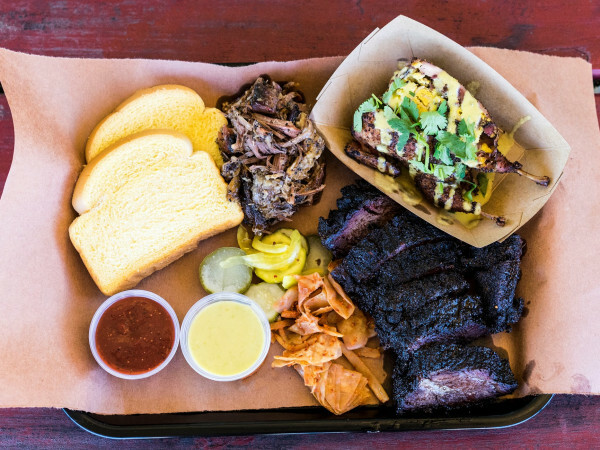 Tucked away on a corner of West Sixth and Blanco, Cafe Josie has long been an Austin neighborhood favorite offering everything from Caribbean and South American flavors to Mediterranean recipes. 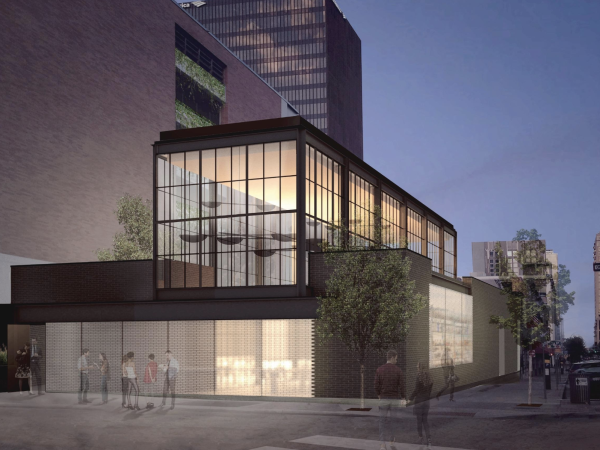 Now under new ownership by General Manager Cody Taylor and Executive Chef Brandon Fuller, whose Austin kitchen credits include Parkside, Olive & June, Wink and Uchi, we can look forward to a whole new list of menu items that are definitely worth a try. Start with crispy masa-crusted Brussels sprouts served with a tangy dijon-rum glaze and follow with a hearty beet salad with crisp radish and a citrusy Meyer lemon vinaigrette. Honey chipotle shrimp served with green chile polenta shows the kitchen's South American inspirations, while a steaming bowl of red snapper and udon noodles in a rich dashi broth reveals the chef's appreciation for the other bold flavors of the world. On a warm, sunny day, lunch on the patio is intimate and refreshing. Evenings inside are cozy and inviting. Look for special Wine Me Dine Me dinners hosted by different winemakers from across the country starting in March.